Specially designed for low-throughput laboratory workflows and personal use, Minilys homogenizes 3 samples simultaneously in 0.5ml/2 ml tubes or 1 sample in 7 ml. Small and compact, Minilys requires minimal bench space in your laboratory. Having a homogenizer for your own, you no longer have to wait for your turn to homogenize your samples! Minilys inherits the bead-beating technology and the exquisite quality from Precellys homogenizer range, and is by far the only small homogenizer that disrupts samples under a 3D motion on the market. 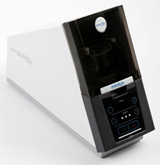 Under its powerful 8-figure motion, it efficiently disrupts samples in minutes and provides nucleic acids and proteins of high quality and yields. Solidly and ergonomically designed, Minilys ensures easy-handing and safe operations and maximal durability in time. Its innovative security system stops automatically the operation if lid is wrongly closed or opened in operation, providing added safety for users. By simply adjusting cycle duration and rotation speed, Minilys truly saves your time for an optimal sample preparation. Small as it is, Minilys is yet flexible and versatile to fully meet your application need. It accommodates a wide range of sample types from animal & plant tissues to microorganisms. With 3 different speeds from 3000-5000 rpm, Minilys can either handle low-velocity agitation or harsh homogenization. Detachable tube-holders are adapted to three volumes of lysing tubes (0,5mL, 2mL or 7mL), which offers you the flexibility to vary your sample size and volume. 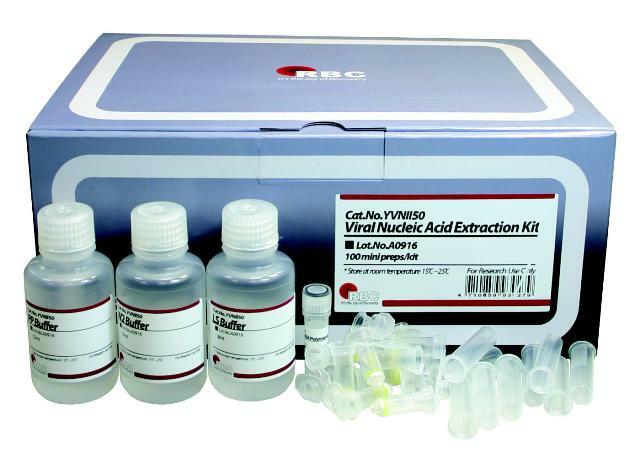 Further more, 15 references of lysing kits and validated protocols are fully optimized for use with all the homogenizers of Precellys range.